Nell can draw magic from the land around her, and lately she's been using it to help the Psy-Law Enforcement Division, which solves paranormal crimes. Joining the team at PsyLED has allowed her to learn more about her powers and the world she always shunned--and to find true friends. Head agent Rick LaFleur shifts into a panther when the moon calls him, but this time, something has gone wrong. Rick calls Nell from a riverbank--he's naked, with no memory of how he came to be there, and there's a dead black cat, sacrificed in a witch circle and killed by black magic, lying next to him. Then more animals turn up dead, and team rushes to investigate. A blood-witch is out to kill. But when it seems as if their leader is involved in the crime, the bonds that hold the team together could shatter at any moment. Why did it take me this long to discover this series? Why? 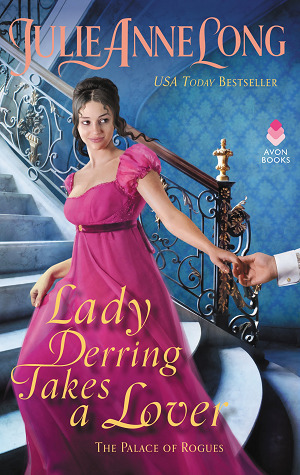 I’ve been diving into a lot more UF since last year or so and the Soulwood & Jane Yellowrock series have been recommended by a lot of readers who love genre. 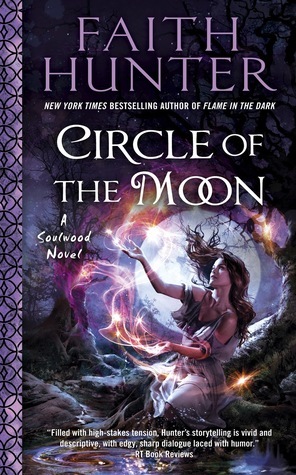 Circle of the Moon is the fourth Soulwood book and it does tie into Jane Yellowrock a lot so I recommend that series to be read first before reading this book otherwise you would be lost. 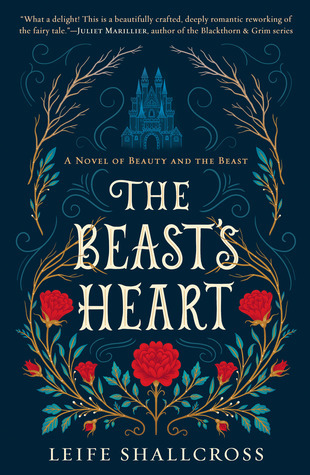 Nell Ingram is fast becoming a favorite character and this book just cemented her appeal. The way she relates to all of the members of the PsyLed team is one of the highlights for me. I don’t want to say more about the plot because I feel that it’s best to go in without knowing anything except prior knowledge gleaned from the series. The twists and turns are par for the course in this series but my favorite elements are the still relationships and character interactions.